Current 6th grade students in Davis, Ogden & Weber School Districts may apply now! 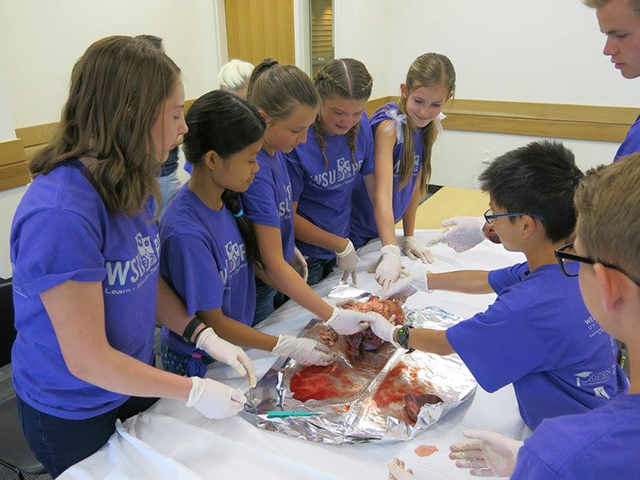 WSU PREP is a free summer academic program designed to motivate and prepare jr. high students in their STEM studies. In this 7 week program, students will take Logic and Its Application to Mathematics, Introduction to Engineering, and Problem Solving 1. Fridays are reserved for field trips and special educational events. Students are expected to attend WSU PREP for three consecutive summers.